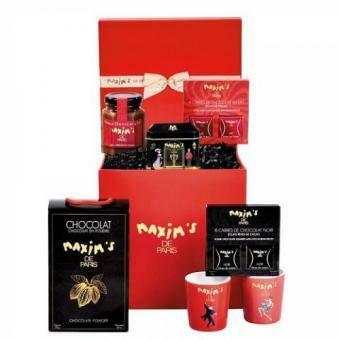 If you can’t think of what gift to send your family and friends in Latvia this year then we have the perfect answer. 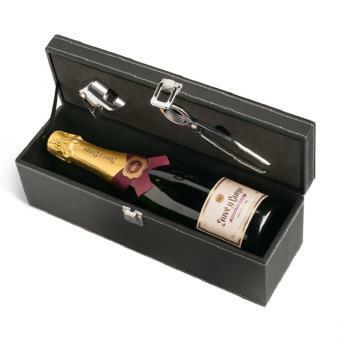 Send a gift basket to Latvia for their special occasion. 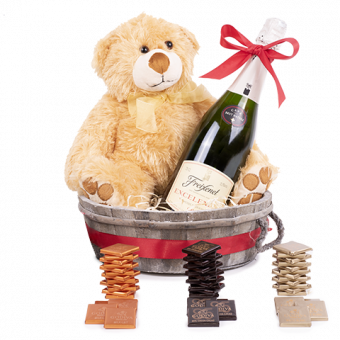 Our gift baskets are beautifully prepared and are filled to the brim with luxury surprises. 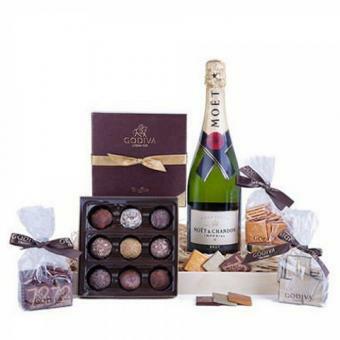 With our international gift basket delivery service sending your hamper to Latvia is easy. 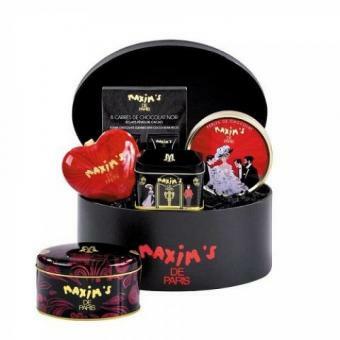 Like much of the world chocolate is highly popular in Latvia, so you can be sure that one of our sumptuous chocolate baskets will be the perfect gift for someone’s special celebration. For a seasonal treat that will impress your family and friends over the holidays try delivering one of our Christmas baskets filled with quality surprises. Alternatively, for a gift that’s great all year round for one of your loved ones with a refined palate, our gourmet baskets will fill them with joy, as well as quality wine, biscuits and charcuterie. 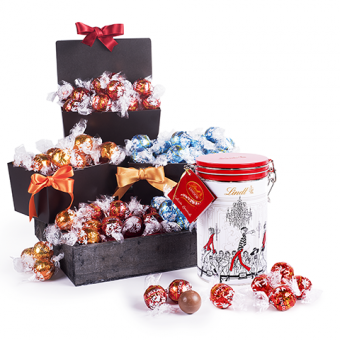 We have a great variety of different options and you’re sure to find a hamper that will make them happy. 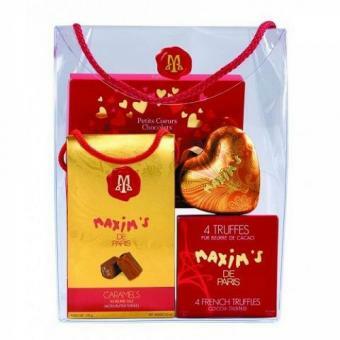 Take the worry out of international gift delivery with our easy gifting service. All you need to do is tell us where and when you want your basket to go in Latvia and in a few clicks you’re all done and we will get your hamper on its way. We know how important that smile is when someone opens their gift on a special day so we make it easy for you to share that feeling from far away.